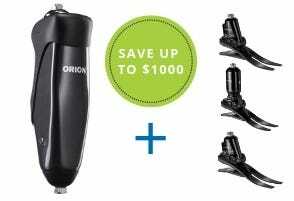 Savings Option 2: Purchase an Orion3 MPK and an Endolite Carbon Foot Family product and receive $500 off! **Orion3 and foot must be purchased together for promotion to be valid. $250 off the price of the knee and $250 off the price of the foot. Promotions will be adjusted on invoice. 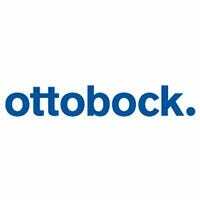 This promotion cannot be used in combination with any other promotion. *Plie3 and foot must be purchased together for promotion to be valid. 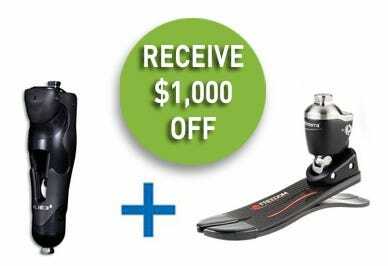 $500 off the price of the knee and $500 off the price of a K3 foot or 50% off the list price of a Kinterra or Maverick Extreme foot. Promotions will be adjusted on invoice. This promotion cannot be used in combination with any other promotion. 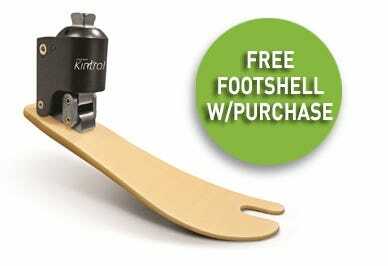 Purchase a Kintrol Hydraulic Ankle for K2 Ambulators and receive the footshell at no charge! *This promotion cannot be used in combination with any other promotion.